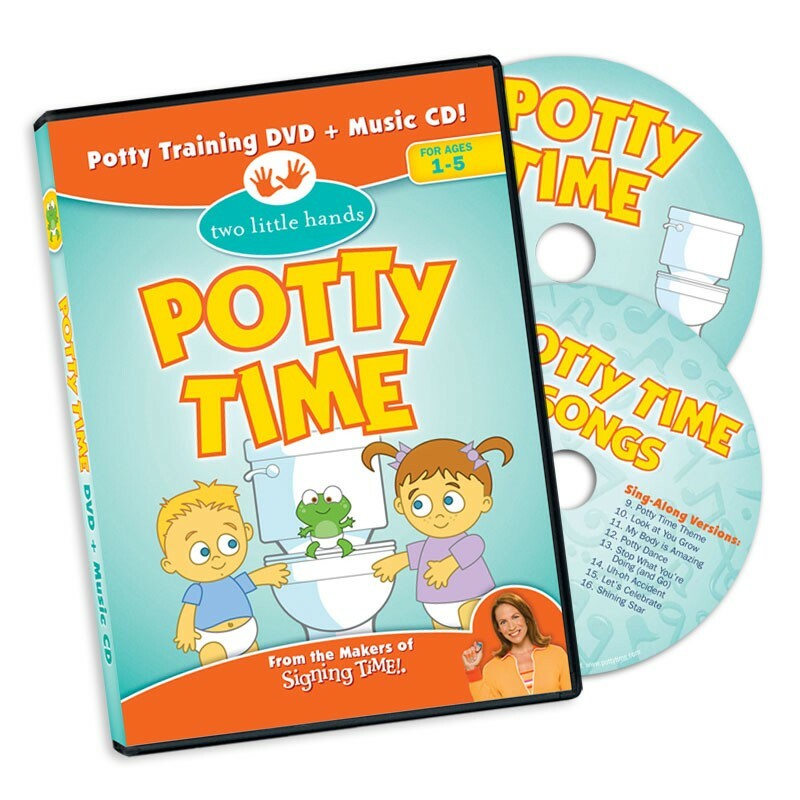 Potty Time is a playful and positive approach to potty training. Emmy-nominated host Rachel Coleman teaches and inspires children to use the potty. 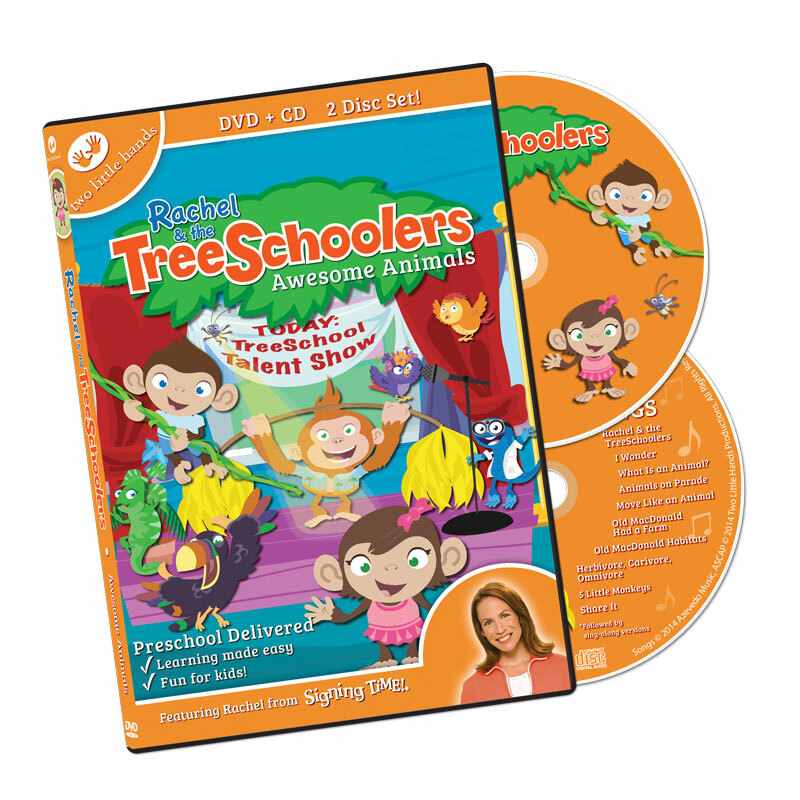 Best Baby Sign Language DVDs! Teaches baby’s first 100 words in ASL signs! Featured ASL Signs: New – Day – Outside – Wind – Rain – Snow – Sun – Cloud – Sky – Tree – Grass – Flower – Leaf – Stop – Wait – Again – Go – Bug – Up – Down – Star – Moon – Good – Night. Featured ASL Signs: Friend – Play – Share – Nice – Feel – Happy – Laugh – Sad – Cry – Hot – Cold – Yes – No – Me – You – Dirty – Clean – Apple – Pear – Carrot – Peach – Juice – Bubble – Balloon – Telephone – Music – Game. Many more ASL signs and phrases are demonstrated, but not directly taught. Series Two Vol. 13: Who Has the Frog? Ep. 1 – Getting Started – Learn greetings, introductions, questions, numbers, letters, and fingerspelling. Ep. 2 – Going Places – Learn transportation signs, comparisons, non-manual markers, showing emphasis, and past, present, and future tense. Ep. 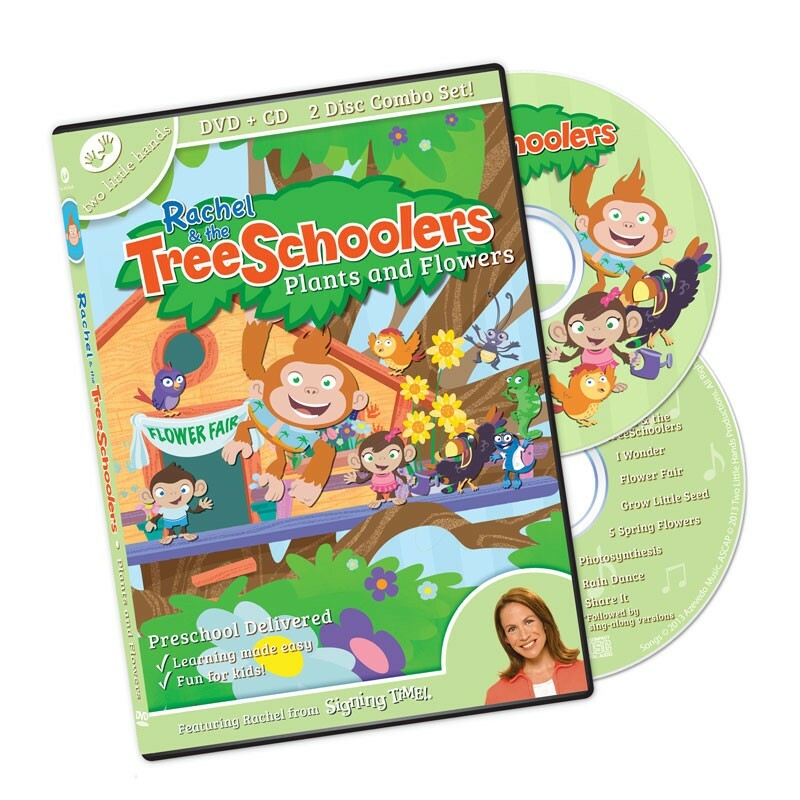 3 – Off to School – Learn school signs, indexing 1-6, numbers, time, possessives, classifiers 4, 5, and V.
Also includes coupon for digital music downloads for all 9 episodes. More ASL signs and phrases are demonstrated, but not directly taught. 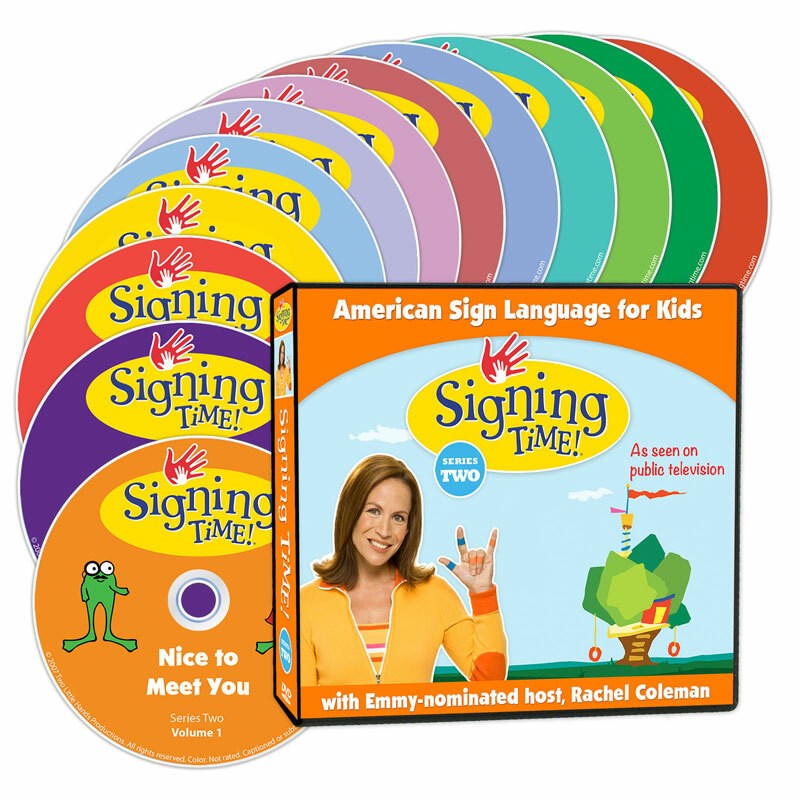 Looking for Sign Language Lesson Plans? We offer lessons you can use anywhere. Teachers and parents rejoice! 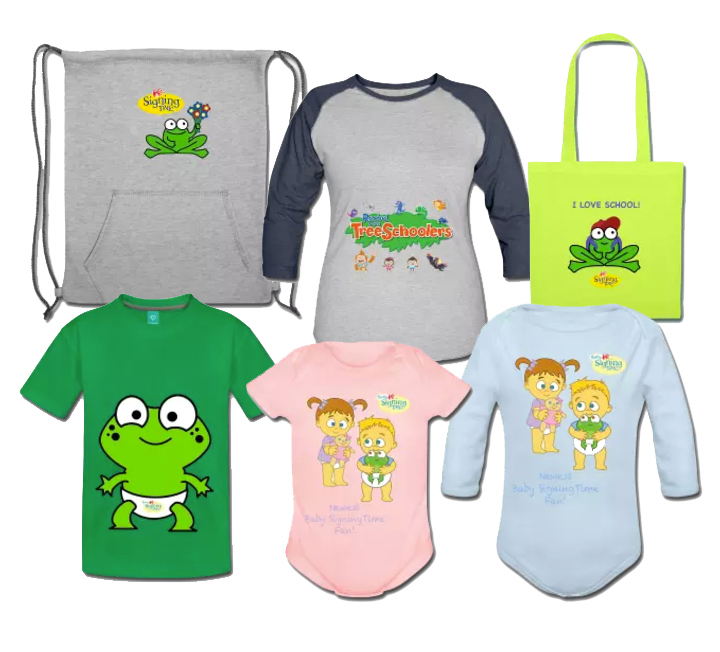 These can be used at pre-school, daycare, homeschool and school! These lessons include stories and activities that reinforce the signs being taught in our sign language videos. 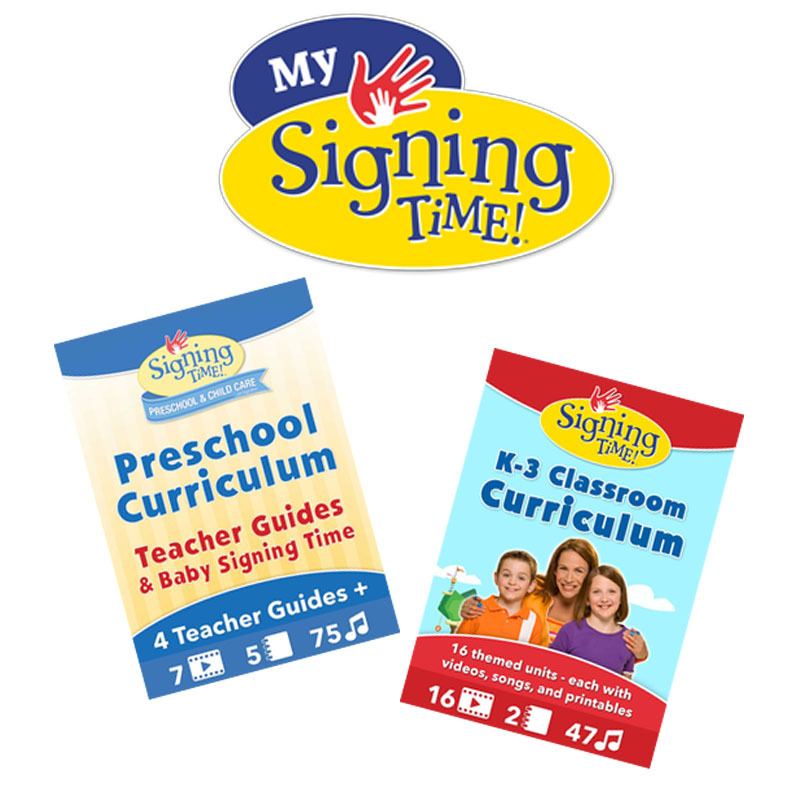 The Signing Time Preschool and Child Care Program gives you music, videos and fun activities that teach language and social skills through signing. 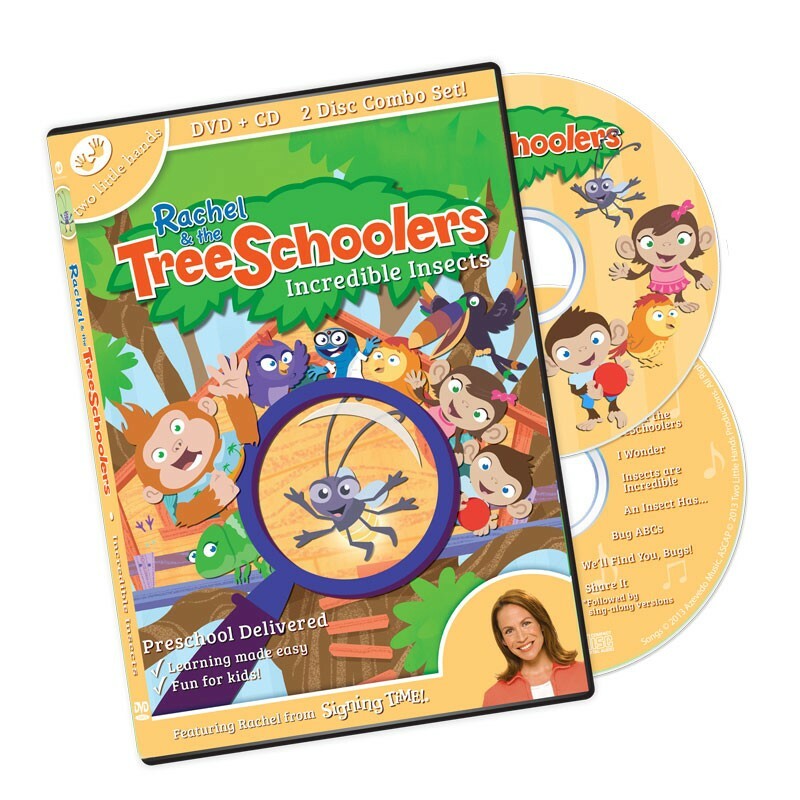 This complete package contains all the resources you need to add music, movement, signing, and fun to your early childhood classroom, playgroup, or day care program. 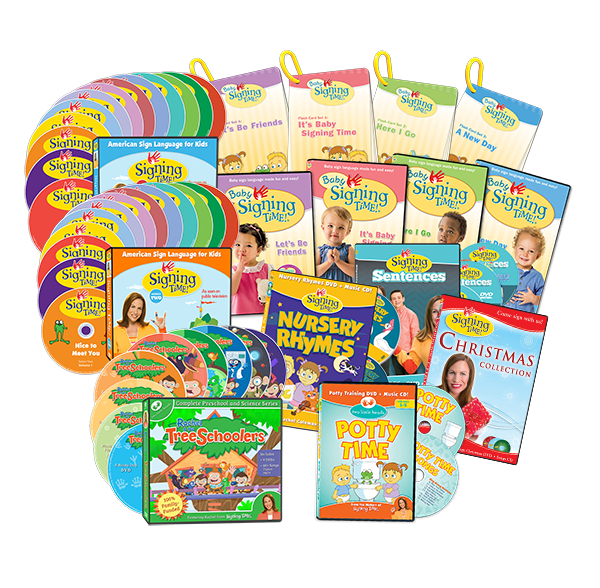 Includes 4 teacher guides, each with 7 themed units, 4 Baby Signing Time DVDs, 4 Baby Signing Time Music CDs, 4 Reference Charts, and 4 Resource CDs with hundreds of printables. In the Signing Time K-3 Program, each unit teaches a dozen or more signs and contains fun activities for sign language practice. The DVDs in this program consist of previously released material from our best-loved, award-winning Signing Time series, edited to deliver the most critical teaching segments by topic. The music CDs contain favorite Signing Time songs and sing-along accompaniment tracks. Teacher Resource Disc contains the printables for each lesson.